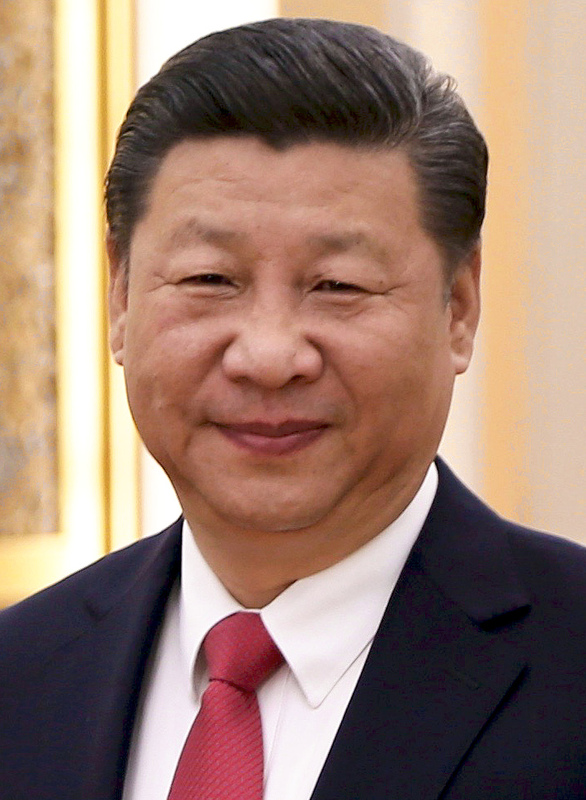 China, under President for life, Xi Xing Ping, has set a course to “conquer” as much of the world as possible, covertly (with bribery and bullying “loans” to small and vulnerable nations), overtly such as the takeover of much of the South China Sea and simple denial of historical fact as is the case concerning Taiwan. The really terrifying aspect of China’s march is an apparent total lack of a moral compass. The current trial of China’s social credit system is “1984” stuff. Everyone is photographed and a file kept on the entire population. Those who are good Party members etc. can travel wherever they like and can afford. Others who might buy too much liquor or criticise the government, suddenly find themselves unable to even travel to the next town. They are stopped from boarding trains or buses etc. The recent admission of genetic alteration of human embryos by a Chinese scientist could even be scarier. It is not a huge stretch to see a future where human embryos are altered to create model citizens and die-hard supporters of the Chinese government. We should be afraid, very afraid.